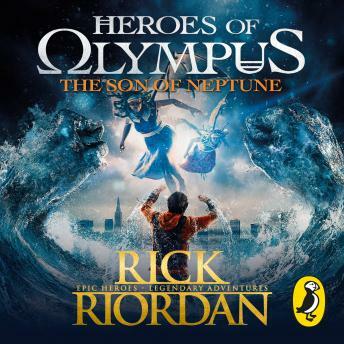 Penguin presents the unabridged, downloadable audiobook edition of the The Son of Neptune, book two in the Heroes of Olympus spin-off series from Percy Jackson creator, Rick Riordan. read by the actor Joshua Swanson. This was a wonderful book to share with your children when going on long drives and trips. It is very well narrated and brought a lot of funny humor to the stories. We are hooked!